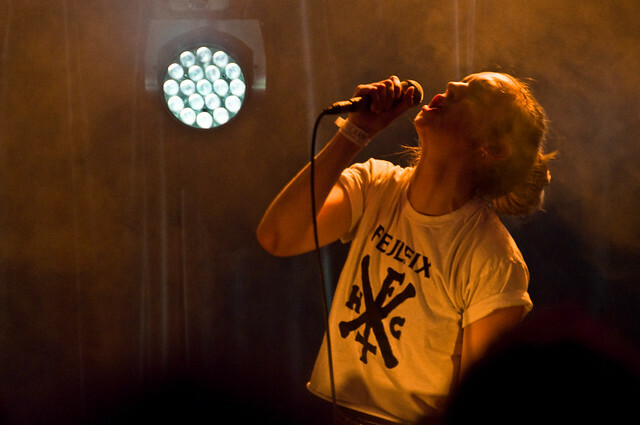 By:Larm has in its fifteen years of existence undoubtedly become Scandinavia's most prominent showcase event. Held annually in mid-February in various venues scattered around the Norwegian capital it offers a lineup of over 120 well-chosen acts. Scandophiles, music press and industry professionals flock to Oslo from around the world to experience, in unforgiving sub-zero temperatures, generous amounts of Nordic talent. 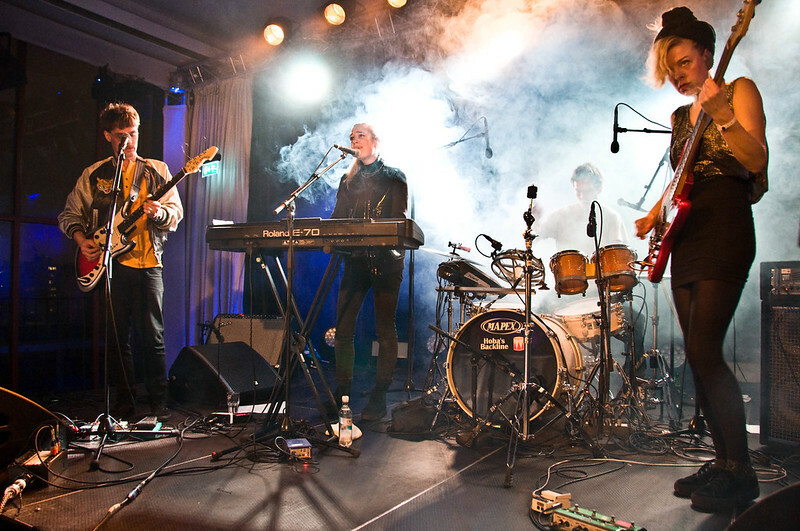 By:Larm has in its fifteen years of existence undoubtedly become Scandinavia's most prominent showcase event. Held annually in mid-February in various venues scattered around the Norwegian capital it offers a lineup of over 120 well-chosen acts. Scandophiles, music press and industry professionals flock to Oslo from around the world to experience, in unforgiving sub-zero temperatures, generous amounts of Nordic talent. Thankfully the weather was - compared to previous years - a tad more welcoming this year. So The 405 roamed for three nights through Oslo's nooks and crannies in order to bring you the best that the Scandinavian music scene has to offer. Does the world need a shoegaze band from Reykjavík? You probably nod doubtfully, but hold your horses…Oyama can deliver! The select few noise enthusiasts present at Revolver on Thursday night were in for an aural treat. Júlía Hermannsdóttir and Úlfur Alexander Einarsson’s have got both the songs and the live credentials to get even the most incredulous My Bloody Valentine and Jesus and Mary Chain fan interested. What makes Swedish pop sound so unique? Is it the assertive female vocals? Is it the elegant guitar licks? Is it the use of the right synth sound? With a dynamic 15-minute sonic blitz Stina Wäppling & co. left everyone gathered at Jaeger on Friday night wanting for more. 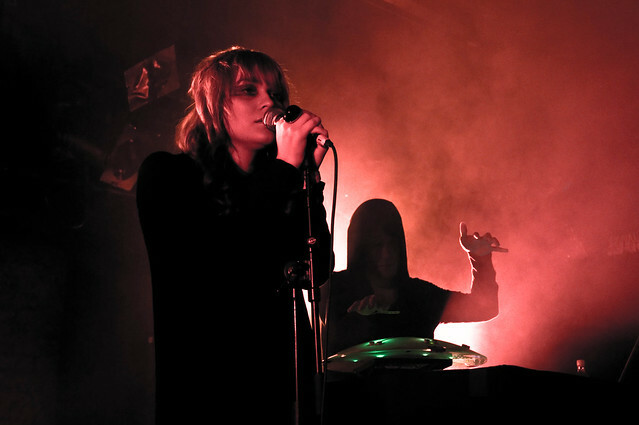 A hooded man triggering samples from a weird-looking controller provided the sonic backdrop for Hanna Toivonen's eerie and fragile vocals. The influences of Helsinki duo Phantom are not that difficult to pin down - anything between Cocteau Twins and Massive Attack would be accurate enough. 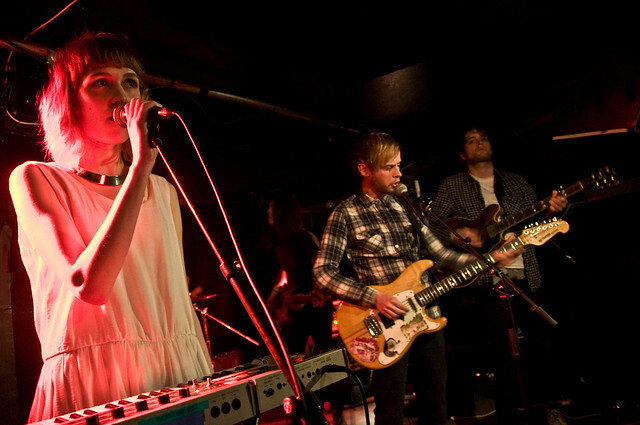 Their downtempo electropop textures - although not hugely original – are well-crafted and captivating. MØ’s Friday night performance in a packed Stratos showcased not only that the restless Karen Marie Ørsted has a huge stage presence, but that she also has the material to back it up. Ørsted deserves the hype that has been thrusted upon her, but as far as her live set up is concerned this writer would have welcomed more live instruments and fewer backing tracks. It's a pity to undermine this way an otherwise flawless pop offering. Choir Of Young Believers and Chimes & Bells member Cæcilie Trier is a busy bee. Her latest project is the art-pop ensemble CTM that bears eclectic influences from the early ‘80s such as Roxy Music and Kate Bush. 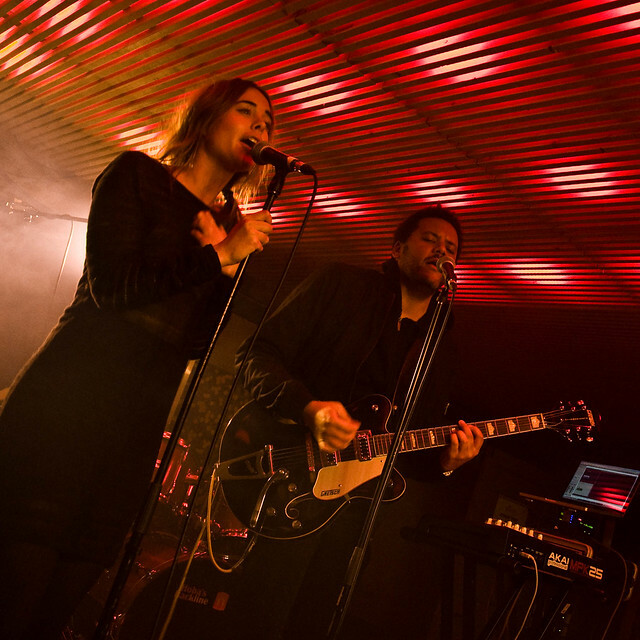 Armed with Roland synthesizers and the trademark deep voice of extremely talented Copenhagener, CTM delivered a solid performance at Stratos on Saturday night. Norwegian indie outfit Highasakaite have captivating – almost spiritual – songs that have considerable potential of crossing over to the mainstream. Tiny Ingrid Helene Håvik has a pristine voice and a confident stage demeanour. This is highly promising stuff. 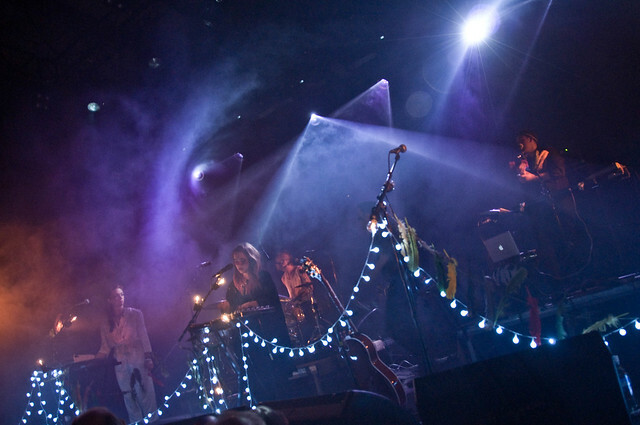 Further weekend highlights include an intimate church performance by the renowned Danish collective Efterklang, a compelling gig by dark Swedish songstress Anna von Hausswolff, a neo-classical set by Icelandic composer Valgeir Sigurðsson; and two energetic shows by Finnish alternative rockers Black Twig, and Norwegian female-fronted quartet Carmen Villain.